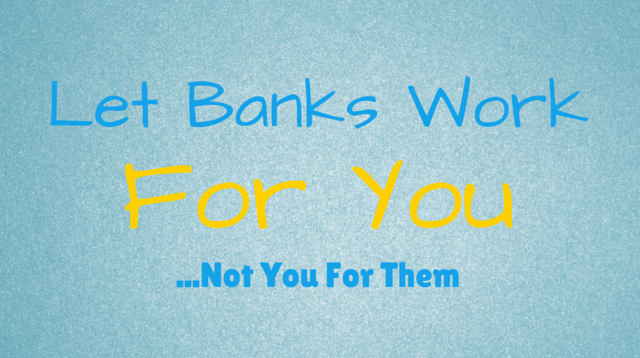 Banks provide many wonderful services at a free or relatively cheap cost. This installment details the historical perspective of how banks have developed to help you, the audience, realize that banks make money by loaning out reserves to customers who need to borrow money. They also make money off of fees for a variety of things. By eliminating the need to borrow, managing our finances properly, and avoiding many of the tactics banks use to market their product, we can allow banks to work for us instead of them making money off of us.